I like the statement that if these cuts were to heart or cancer care, there would be outrage. Indeed, this article puts squarely in front of all of us just how deep and far-reaching the stigma goes. Much work is needed, and much courage is needed to overcome the irritation felt by those who don’t want to bother, an example of which is given here. I hope many people not only read this, but think about it, meditate on it, take it to heart…..and then put it to action. I hope the right people read this and take note. I’m a service user of approx 10 yrs now and the help I’ve received has gone seriously downhill over the year. I got angry so I started attending the local mental health trust meetings and I heard there they were having year on year cuts of 2% but with an increasing no of patients. Now at least I could understand why my care was being impacted. At one point a couple of years ago I was discharged from care being told I hadn’t tried hard enough to get better! I went downhill and in 6 months I was taken to A&E by ambulance 14 times – £250 per visit plus police time. I go to my local CCG board meetings too – they rarely even mention mental health – not even on their radar to consider increasing the budget. Those in power seem to deny the logic that they would actually save money by giving more up front and save a lot of suffering (possibly deaths). I’m lucky enough to live in an area where they have developed a wonderful suicide prevention network which covers 3 counties – motto ‘everybody’s business’. But I despair when I hear that one county has a school nurse per school, in the next county a nurse covers several schools. There is no opportunity for those covering many schools to build a rapport with the kids let alone be available for a chat. With young people increasingly suffering mental health problems that could be such an easy fix. Again money up front to save later. My own mental health trust seems to work in isolation without looking at best practice elsewhere. 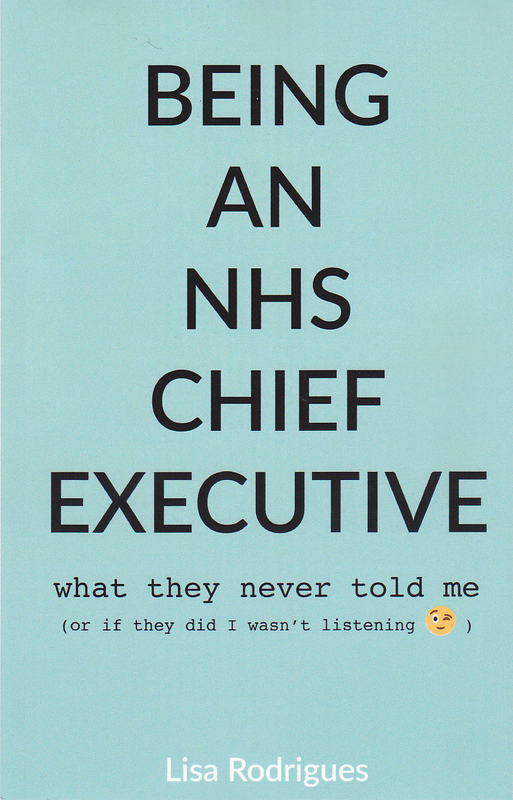 Why is there not more enforced sharing of best practice – a national model – not the NICE guidelines which my trust sees fit to ignore a lot of the time. I could go on….. so I will get off my soapbox. I’m angry, very angry for all the people not getting the proper care.